I have a number of favorite ride routes. Most of them are to the west from Helsinki area, as I live almost on the western border of Espoo. Recently I’ve refreshed two especially beautiful, probably “classic” treks: Hanko and Lohjanjärvi. First was Hanko. Espoo-Hanko distance is 110 km by an arrow-straight, relatively flat, moderately loaded road. Last 35 kilometers are especially flat and especially nice; the path is cut through very clear and dry pine forest. The area was a battlefield two times in the history. 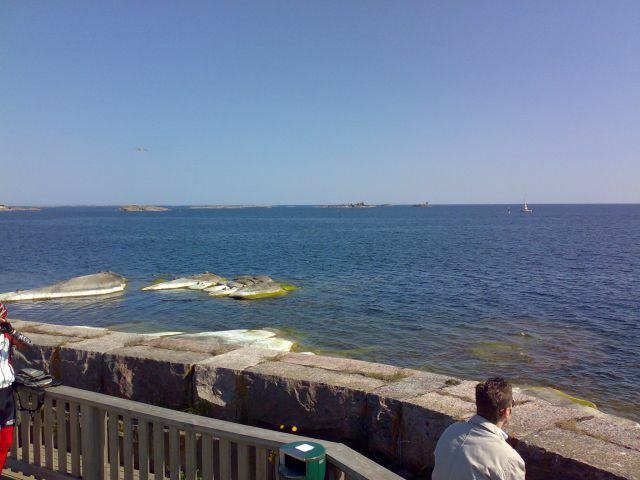 About 20 km to Hanko you can turn for a cup of coffee into a military museum. 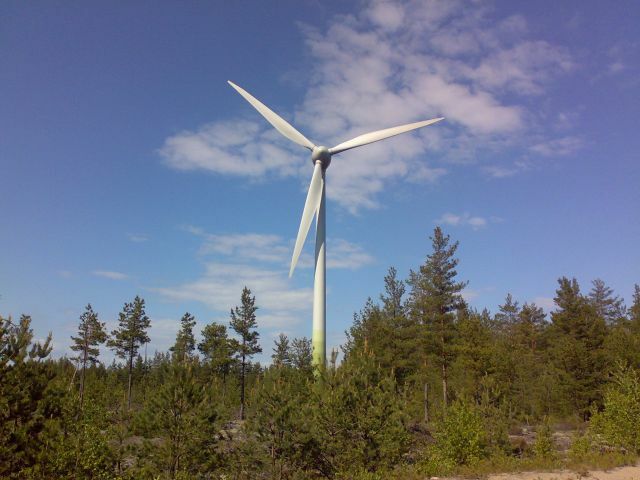 This segment is very windy, and the wind is always from Hanko. 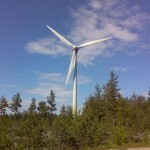 I know that it is not just my impression: alongside this road, you can see the only wind powerplants in Southern Finland. If the first 75 km by a motorway sounds boring, one can follow the former King’s Road. It provides you much more total altitude gain and some sightseeing points: oar built in 1646 and Raasepori, a castle from 14-th century. 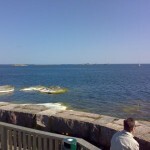 Hanko feels like a real see city, located on a cape. Be prepared to spend some half hour walking by the main street and along the sea bank (unless, of course, you are riding again a traditional 200km brevet Kirkkonummi-Hanko-Kirkkonummi!). оффтоп – а ты как-то настроил автоматически в жж выставлять начало своих статей, или ручками?